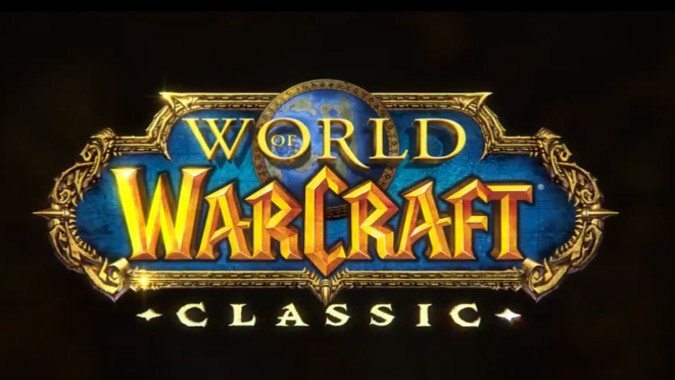 What are you planning to main in Classic WoW? 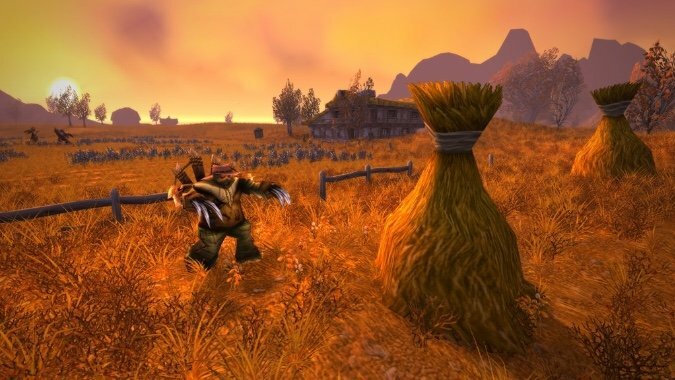 There were far more features I could have included when I discussed the modern conveniences which won't be making their way into Classic WoW. 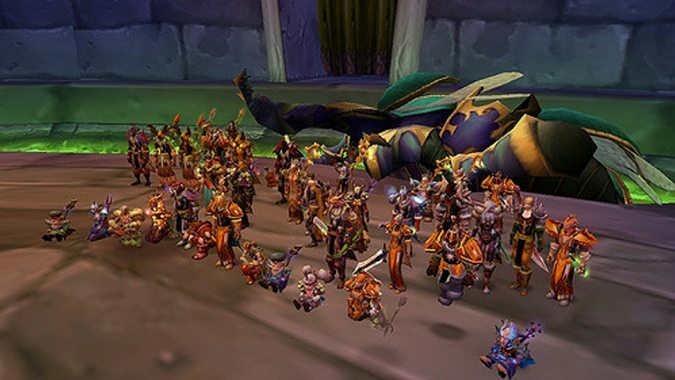 Now gather round, my friends. 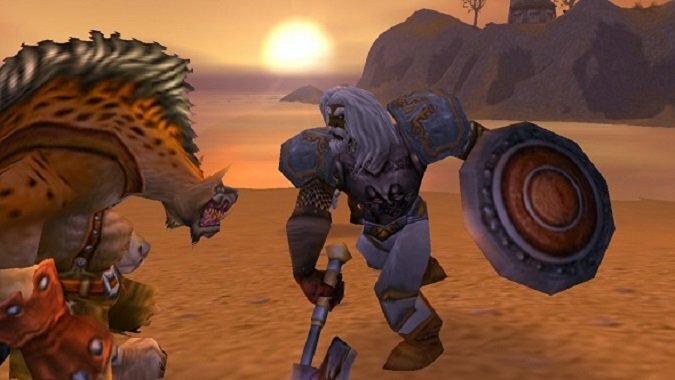 World of Warcraft launched almost 15 years ago now. 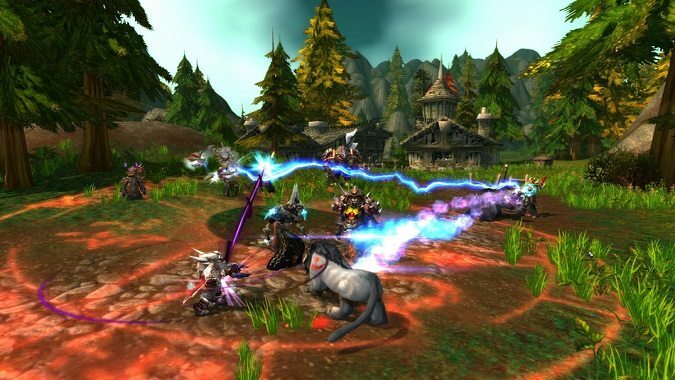 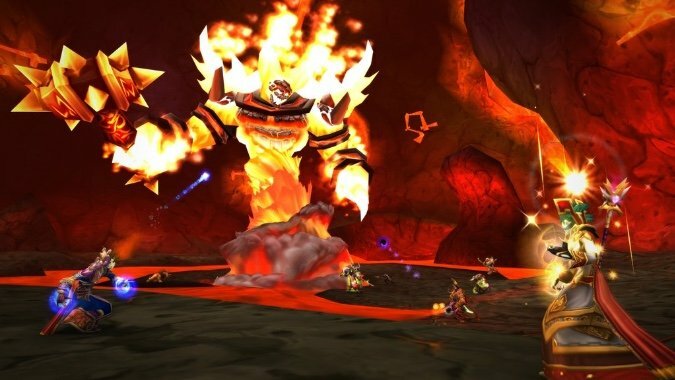 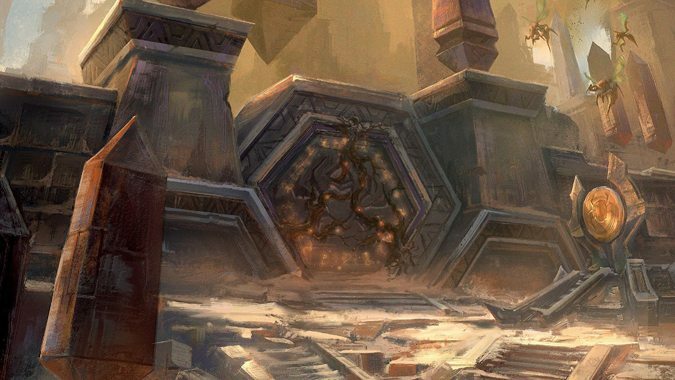 What old-school quest chains do you think every Classic WoW player should experience? 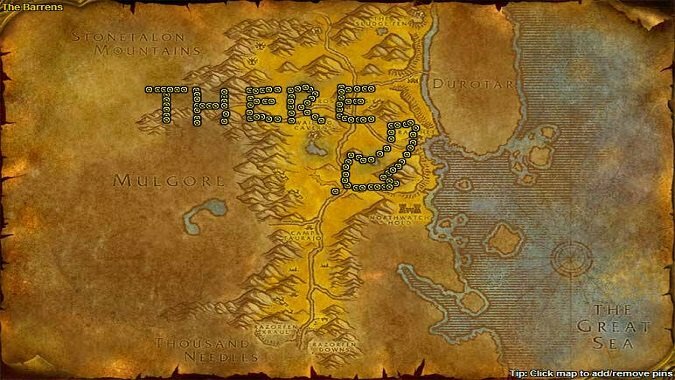 The other day, Narsonas asked about Classic WoW quests in The Queue.